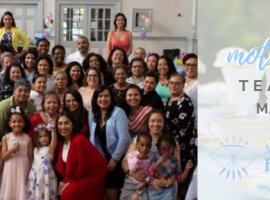 Rosario Rodriguez, 2018 Undergraduate Scholarship Recipient | Mu Sigma Upsilon Sorority, Inc. 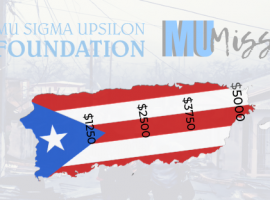 In 2018 the Mu Sigma Upsilon Foundation awarded Rosario Rodriguez the Lucy Dipini Memorial Scholarship. 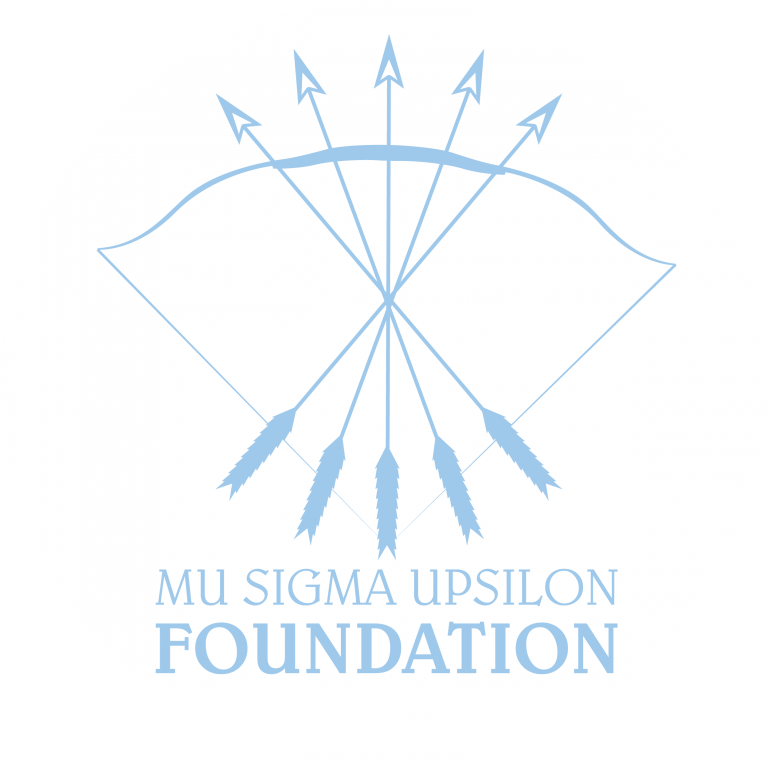 In 1997, the MSU Alumnae Association established a Memorial Scholarship Fund that distinguished the contributions of late sister, Lucy Dipini, from the Mosaic Chapter of Mu Sigma Upsilon. Only 27 at the time of her death, she embodied the characteristics MSU seeks in a sister, an honest, trustworthy friend, dedicated to her family and community. She excelled in school, graduated, and remained active within the sorority. 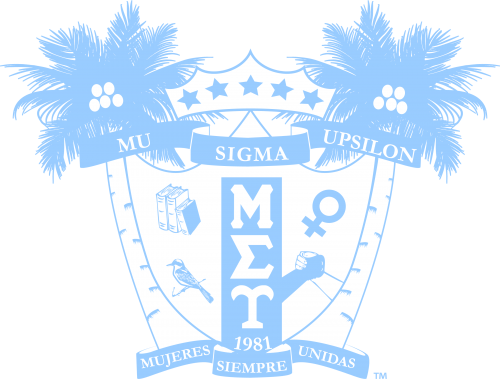 This scholarship in the amount of $500 is funded by the Districts of Mu Sigma Upsilon and is open to collegiate sisters who are in need of financial support, involved within the community at large and maintained a minimum grade point average of 3.0. Rosario attends SUNY College at Oneonta majoring in Mass Communications with a concentration in Production. She was inducted to the Nysa Chapter of Mu Sigma Upsilon Sorority, Inc. in Fall 2016 and will be graduating this upcoming May 2019. Check out this video to see how the LDMS helped her further her aspirations to become a filmmaker and a motivational speaker on social justice issues!